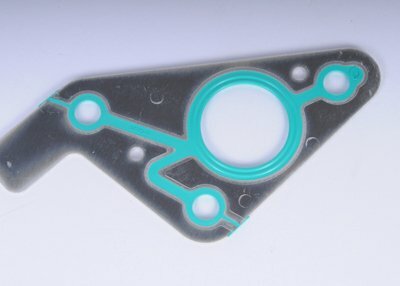 Ditch the cables for the totally cool Vintage Air gen-iv Sure Fit systems complete kits. These fly-by-wire systems are fully electronic servo motor controls-there are no cables or capillary tubes to route gen-iv systems are model-specific and offer climate-control technology for real-deal, bi-level airflow and "just right" temperature air blending. 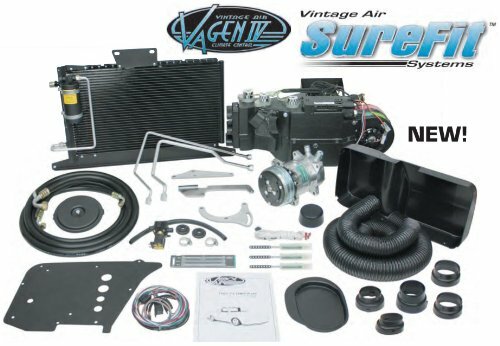 Vintage Air Sure Fit gen-iv all-in-one systems are delivered with an Evaporator kit, a condenser and drier package, brackets, mounting hardware, and instructions for a professional finish that maintains your car's value and cool looks. 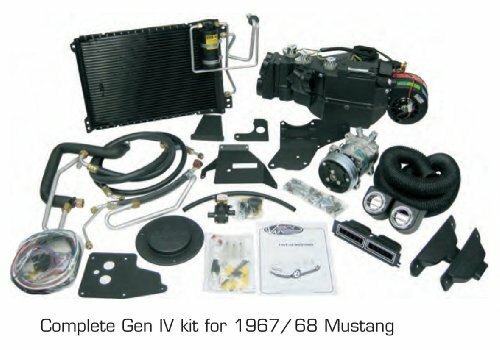 Chill your classic car the electronic way with Vintage Air gen-iv Sure Fit systems complete kits. 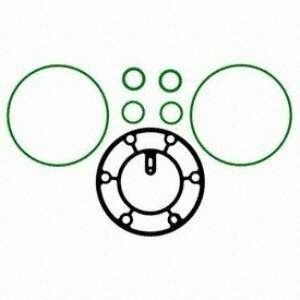 Vintage Air is a revered name within the street rod industry and the entire automotive aftermarket. 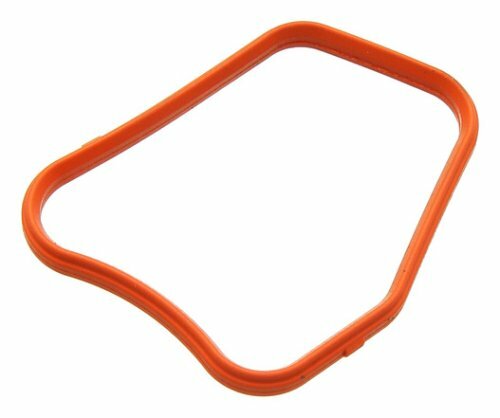 Whether you run arch or not in your hot rod, the odds are you've heard of Vintage Air and are well aware of the quality product that comes out of the san Antonio, Texas, based company. Even OEMs such as Ford motor company have handpicked Vintage Air to handle the cooling and heating chores within their prized possession...the Ford gt. 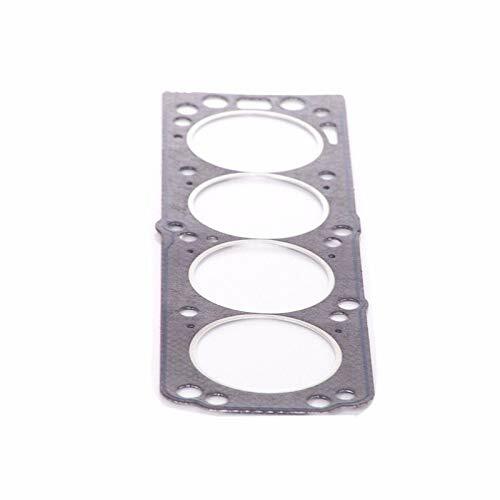 Santech MT2228 GM V5 COMP GASKE. Quantity Pack is 1 Each. 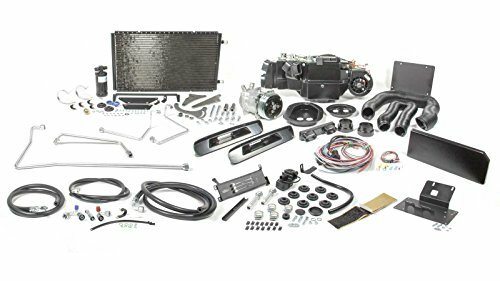 Go cool go electronic with Vintage Air gen-ii SureFit systems complete kits these model-specific systems feature gen-ii technology for true bi-level airflow and oem-quality "just right" cooling. 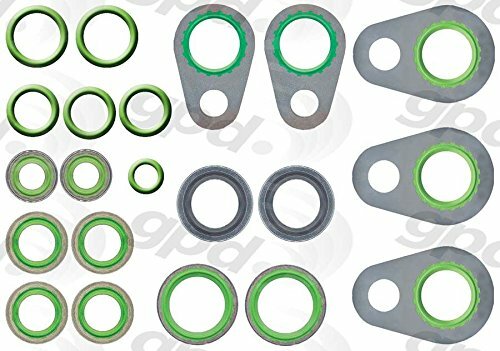 The gen-ii kits mount completely behind the dash, and Vintage Air instructions are straightforward so that your install ends with a sure fit and a professional finish that keep your truck's cool look intact. 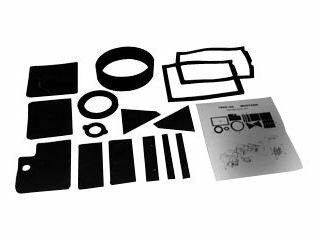 These sure fit all-in-one kits include an Evaporator kit, a condenser and drier package, a compressor, mounting brackets, and hardware-everythingg you need to give your classic a modern update. 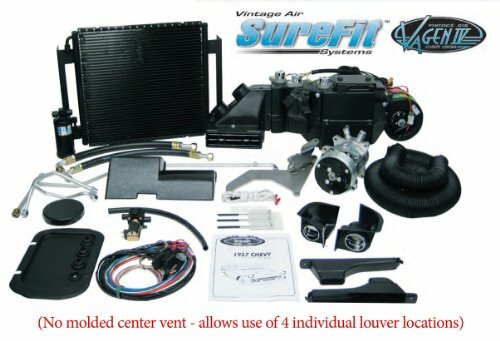 You'll be Crusin' cool with Vintage Air gen-ii SureFit systems complete kits.